Please be sure to follow us on social media for the latest updates as to where you can find us recruiting for the Fellowship and Public Allies programs. 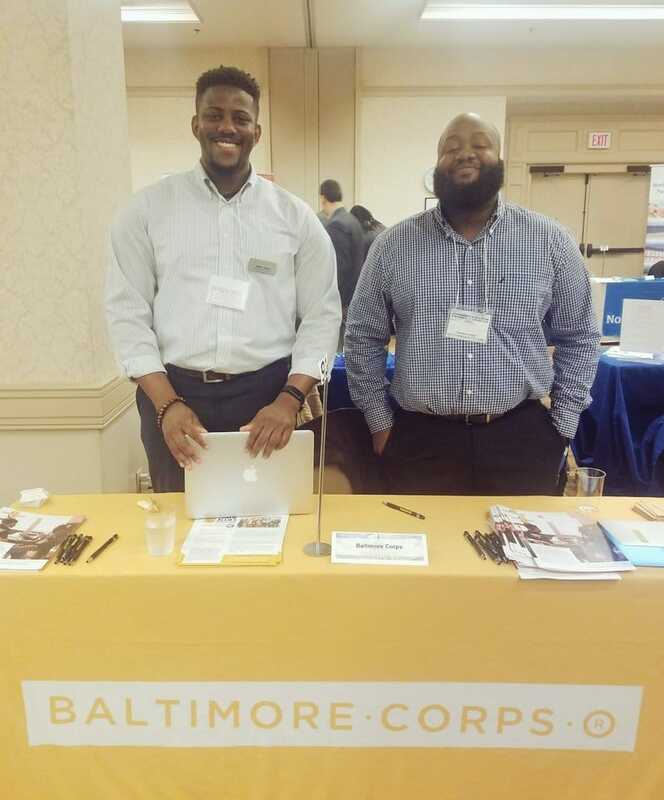 Baltimore Corps staff members Jasper Jones and Nigel-Ray Garcia kicking off recruitment season at Georgetown University last week. As we move into the second half of our 5-year anniversary year, I couldn't be more excited about the expanded ways Baltimore Corps is able to lean into our work of expanding the pipeline to equity in leadership. In addition to the opening of the Cohort 6 Fellowship application, we also are excited to be entering into recruitment for the second cohort of Public Allies Maryland under the Baltimore Corps umbrella. Working together, these programs allow for expanded entry points, connecting talent to opportunity in Baltimore's social sector and providing cohort-based, values-centered professional development opportunities for Allies and Fellows, alike. I am also excited about the expansion of Baltimore Corps' support of local entrepreneurs. 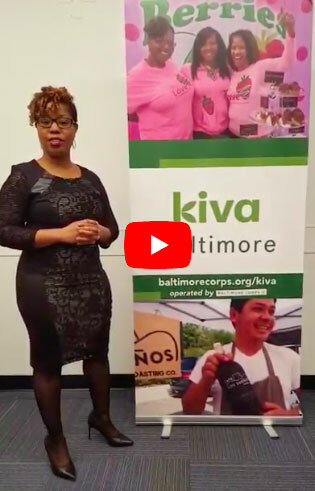 As I wrote last month, Baltimore Corps' partnership with Kiva is a natural extension of our efforts to support entrepreneurs working to strengthen Baltimore communities. 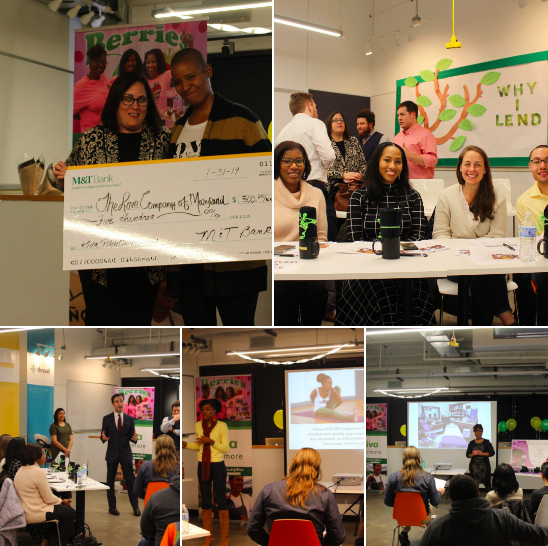 What I am happy to report after our first pitch competition with three Kiva Baltimore borrowers is the way you showed up in support of these local entrepreneurs! On one of the coldest nights of the year (and that's saying something), it was a packed house here at TouchPoint Baltimore - Mondawmin. That support was already evident, as Dea of Che Yoga was fully funded prior to the evening, and Jac of Love, Water & Juice (our pitch competition winner) was fully funded shortly following the event. I hope you will continue to support our local entrepreneurs by committing to be a regular lender through Kiva Baltimore, starting with Rickisha of Simply Elegance Studio (see below) and continuing with borrowers we have in the pipeline. Keep an eye on the Kiva Baltimore part of our website and the Kiva Baltimore Facebook page to stay up-to-date, as these loans get funded quickly! 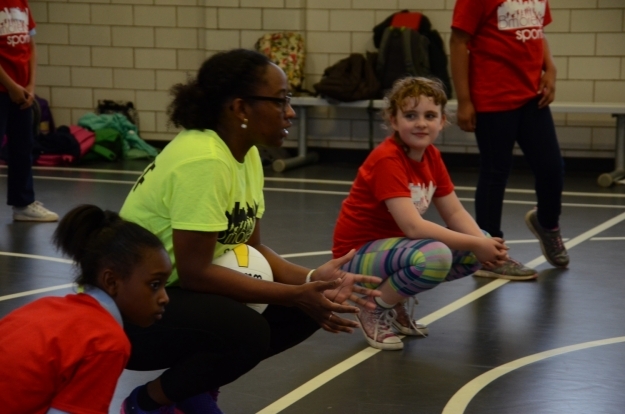 The power of Baltimore Corps is in its network—YOU! Don't keep all this good news to yourself—from the Fellowship and Public Allies applications to the opportunities for social entrepreneurs through Elevation Awards and Kiva Baltimore, I hope you will share far and wide these opportunities to strengthen Baltimore's social sector and our communities. 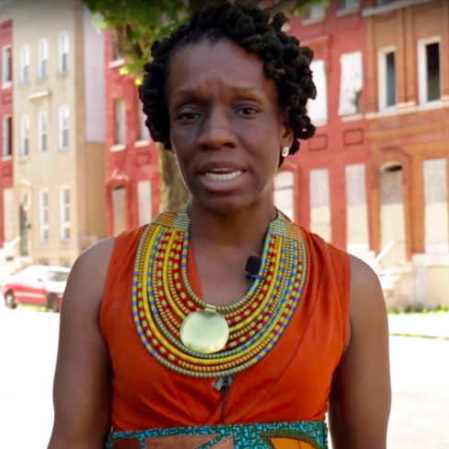 Since the Kiva Baltimore Pitch Competition, funding for Rickisha White's Kiva loan for her Simply Elegance Studio has surpassed 60 percent. Listen to Rickisha's story and help her reach her goals by giving as little as $25. On January 26, we had our first Race & Equity in the Workplace professional development session with Fellows and Employer Partners. The session was led by Clair Minson of Associated Black Charities. On January 17, 2017-18 Elevation Awards project Mera Kitchen Collective teamed up with Cajou Cream to unite flavors from Sudan, Egypt, and the Caribbean at the Lord Baltimore Hotel. On January 13, Public Ally Merlin Patterson was featured on SparkVision's Millenial Voices. In January, President & CEO Fagan Harris was named one of The Daily Record's 2019 Most Influential Marylanders. Join us March 28 in celebrating Fagan and others recognized for their significant contributions in civic leadership; communications; education; finance; business; health care; law; philanthropy; real estate; and technology.